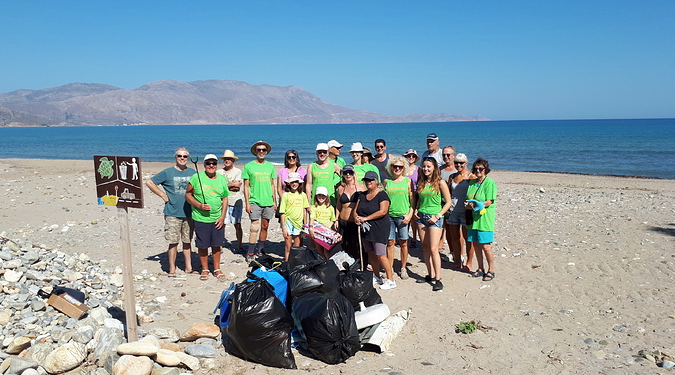 Let’s keep Kissamos beaches clean! 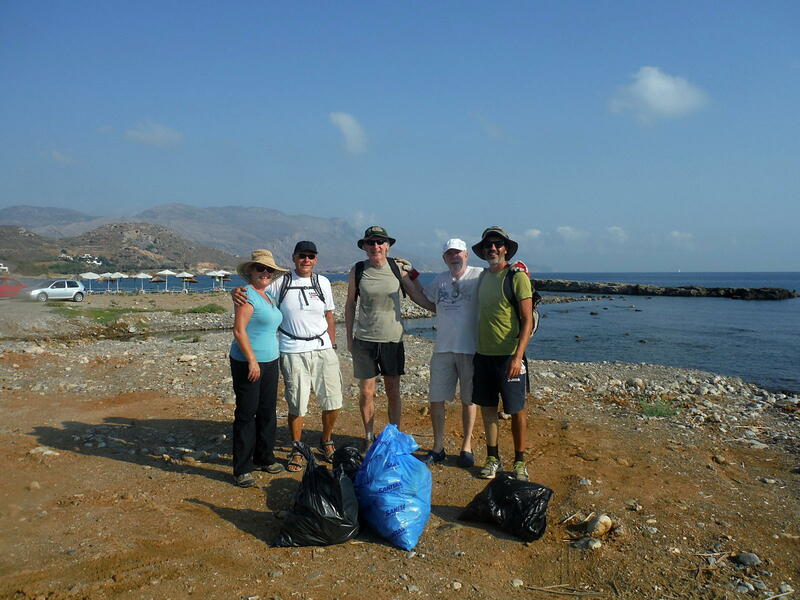 A group of residents regularly meets to do beach cleaning along the Kissamos coastline. We meet regularly twice a month, usually on the 1st Saturday and 3rd Sunday of the month. We still go in the winter, when the beach changes shape and the feeling is very different. The team covers all beaches in Kissamos bay, from Viglia to Nopigia, and often ventures also beyond, to Kolymbari and Tavronitis. The beach cleaning is also a chance to have a look around, check out sea turtle tracks, birds, river estuaries, driftwood, shells, pebbles, and all the nice natural things that the shores have to offer. Normally the beach cleaning ends after about one or one and a half hour with a drink by the seaside. If you’d like to join, we’ll be very happy to have you!